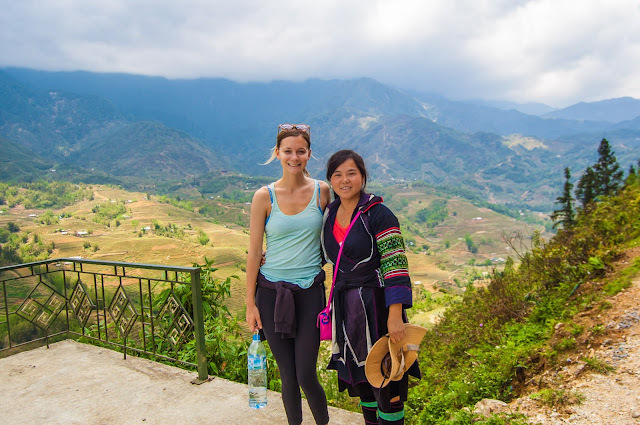 More than 7.2 million foreign tourists visited Vietnam in the first seven months of 2017, up 28.8 percent from the same period last year, according to the General Statistics Office of Vietnam. In July alone, the country greeted more than 1 million foreigners, a year-on-year increase of 21.1 percent, and the fifth month this year foreign visitors to the country topped one million in a month. China continued to rank first in the number of visitors in Vietnam with more than 2.2 million arrivals, a year-on-year surge of 51 percent. Robust tourist growth was seen from Russia (49.3 percent), the Republic of Korea (46.8 percent), Hong Kong (30.1 percent), Spain (27.8 percent), Cambodia (23.6 percent), the Philippines (23.4 percent) and Taiwan (20.8 percent). In the period, the country saw 46.9 million domestic arrivals. 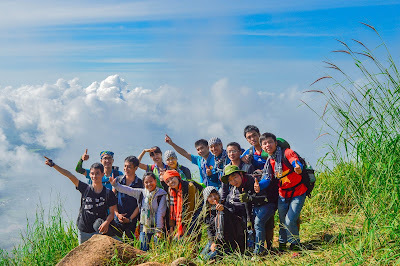 This proves that Vietnam with its beauty & famous destinations are increasingly attracting foreign tourists to come here. So if you are looking for a destination for a great vacation without spending too much money. 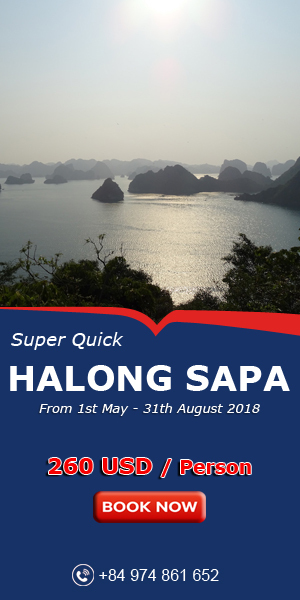 Traveling to Vietnam is an idea for you !!! 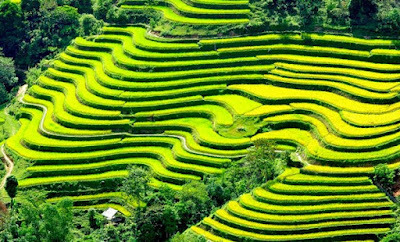 Vietnam’s terraced rice fields listed in the top 14 most surreal landscapes in the world. The most favored journey – watching terrace rice fields in September. The most popular tourist destinations in Vietnam in the first half of 2017.